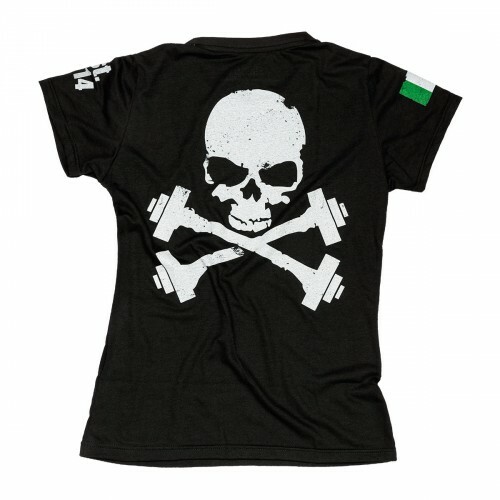 Woman There are 46 products. 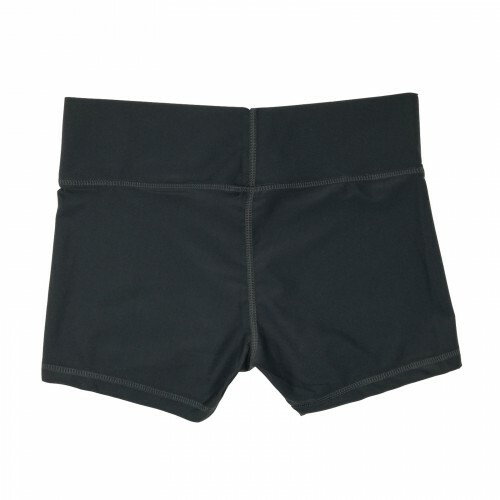 Vintage look shorts, elastic waist with fabric drawstring and rounded hem in contrasting colour (white on black). 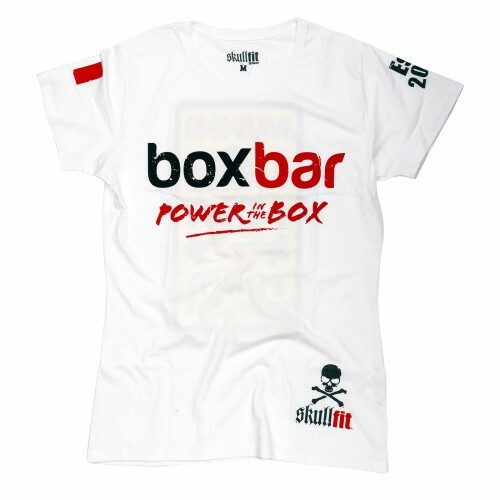 The shorts feature the logo in white and red on the front part, on the left leg. 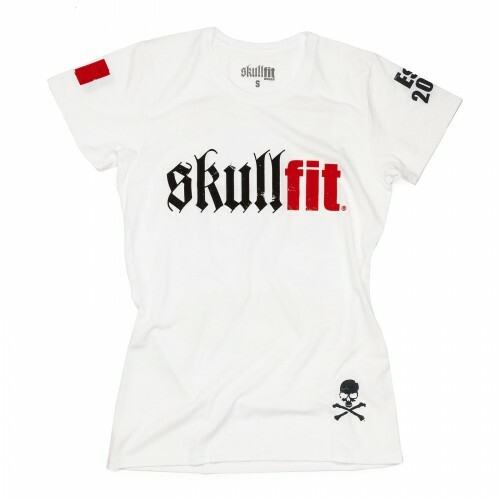 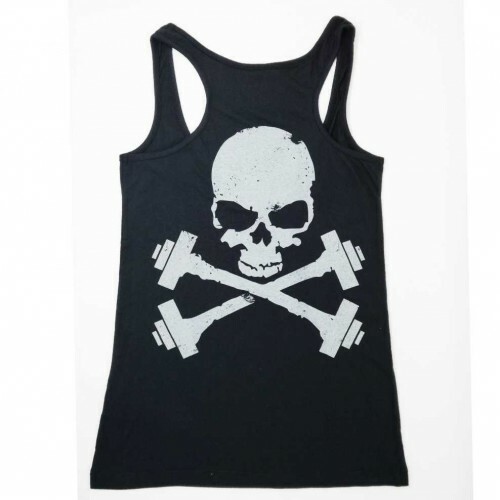 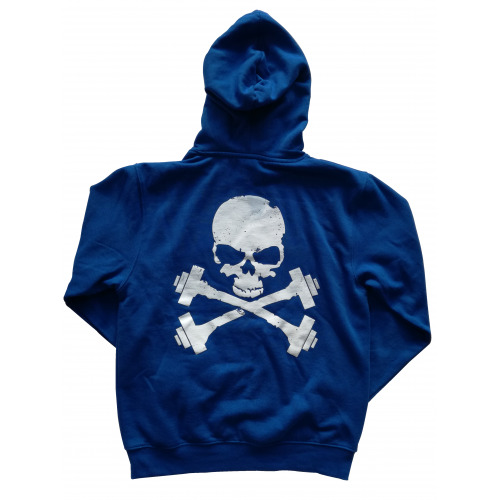 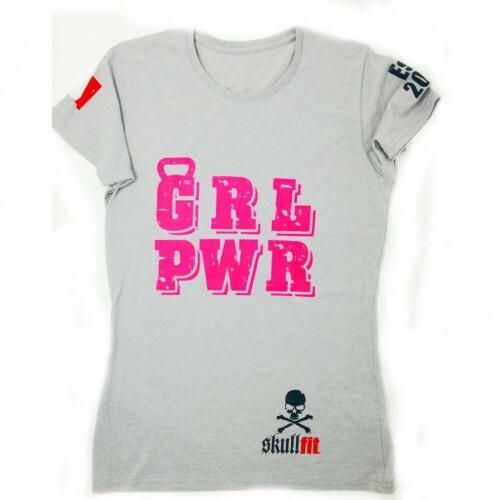 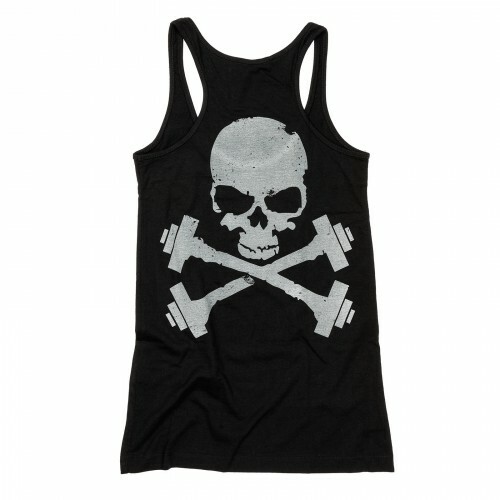 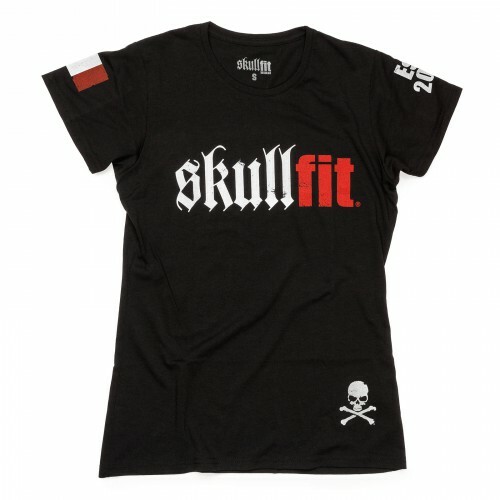 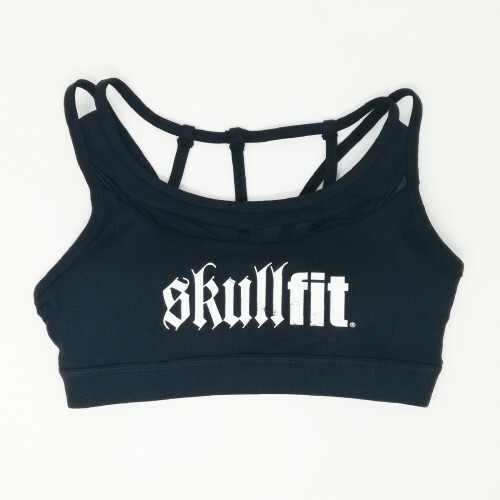 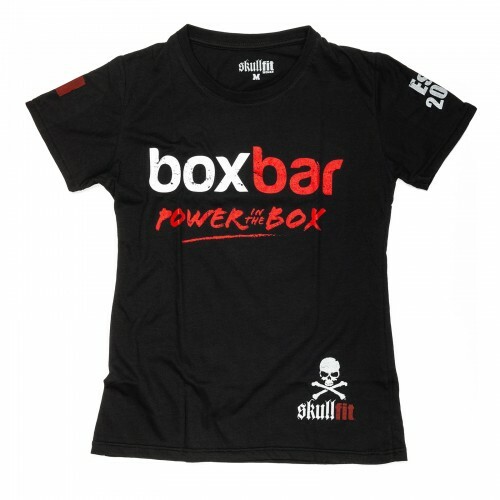 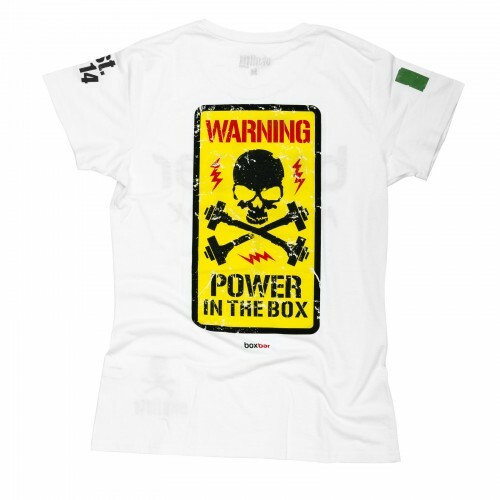 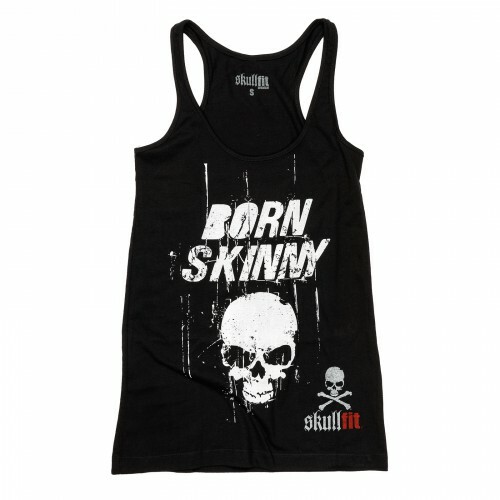 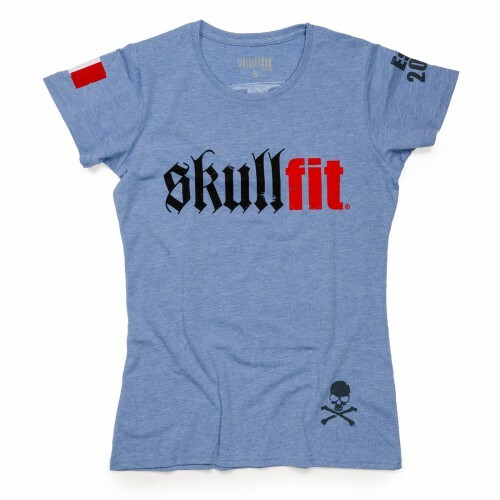 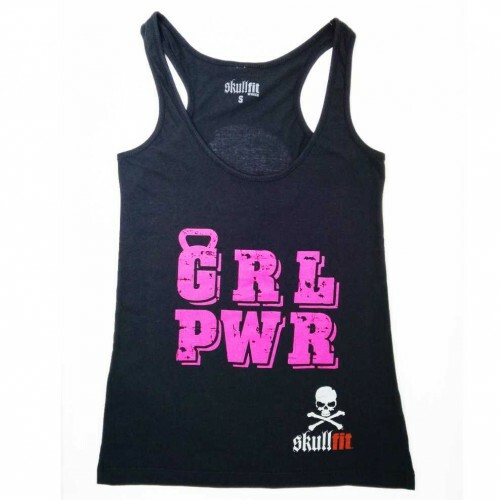 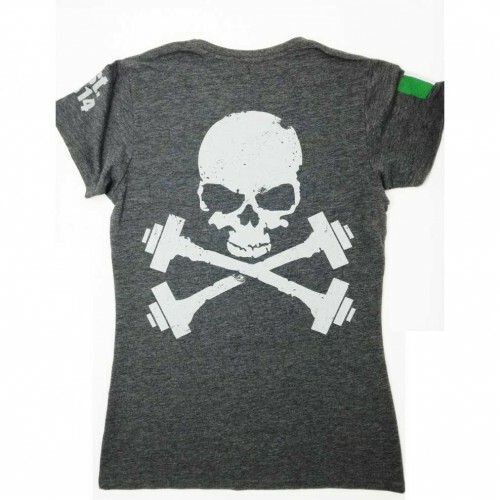 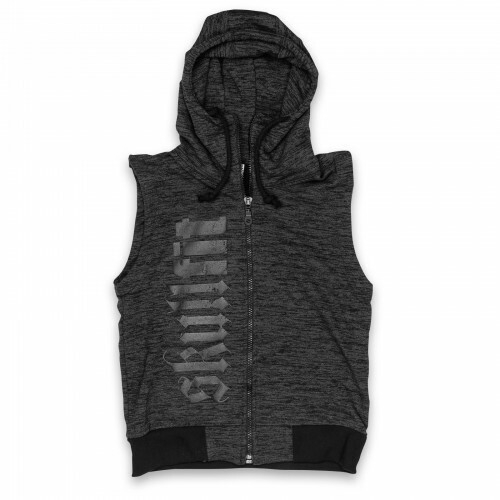 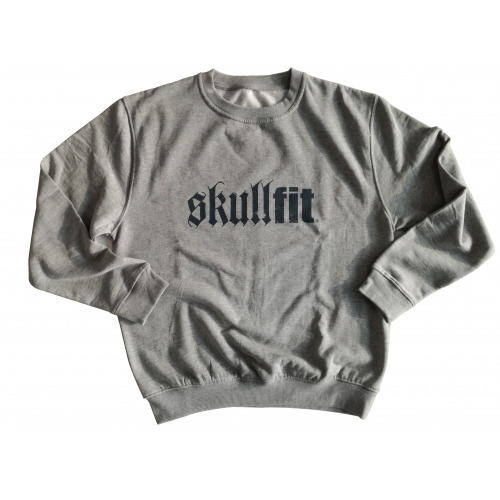 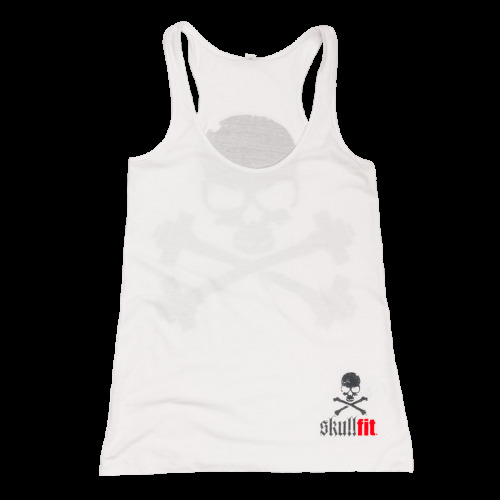 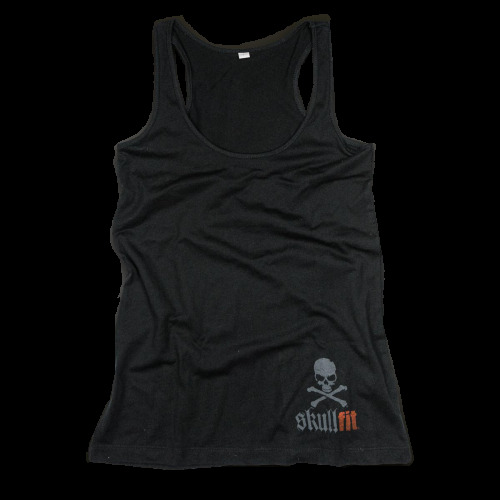 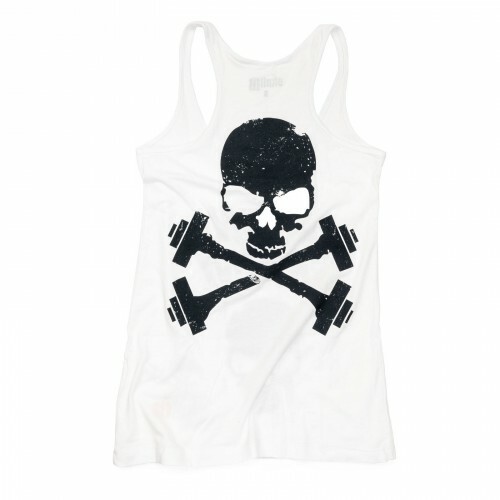 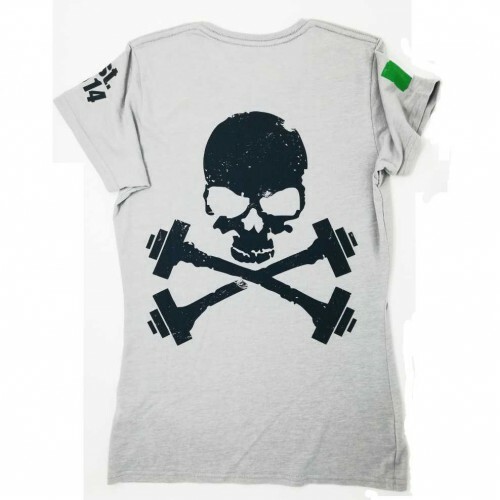 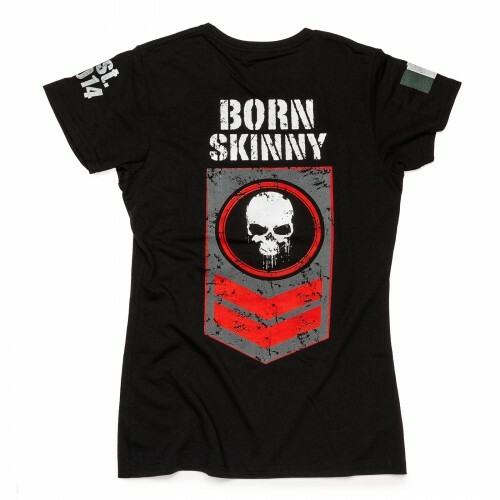 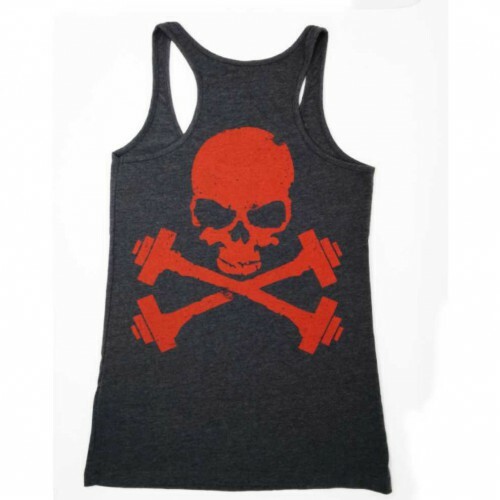 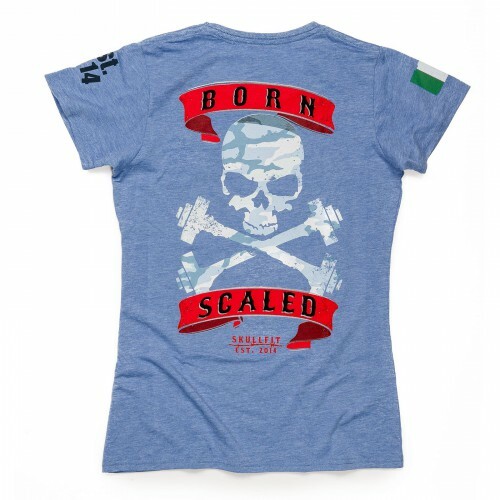 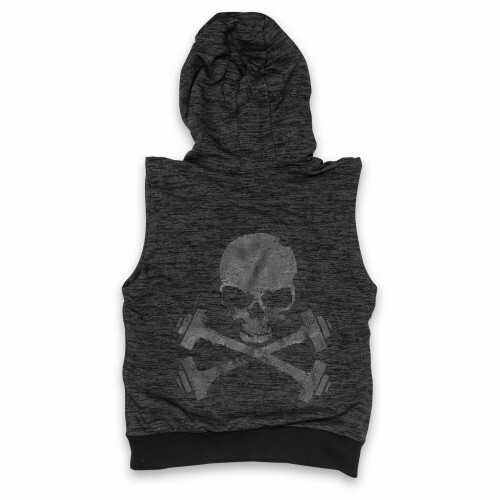 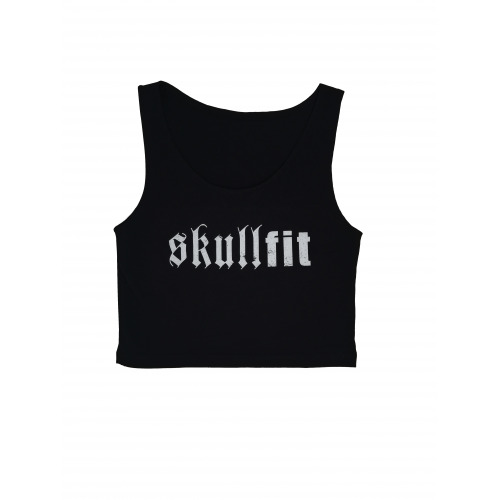 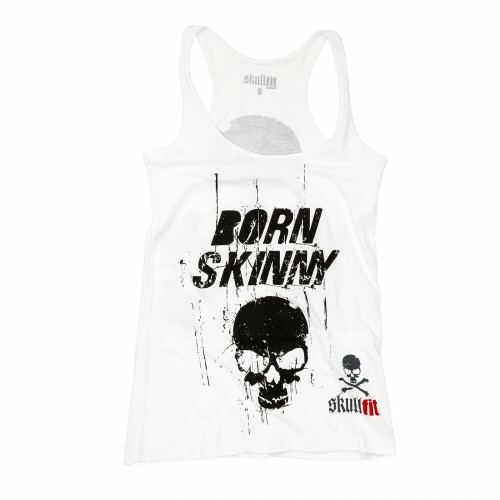 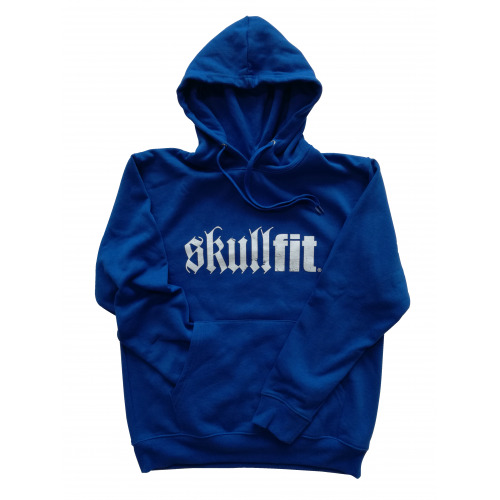 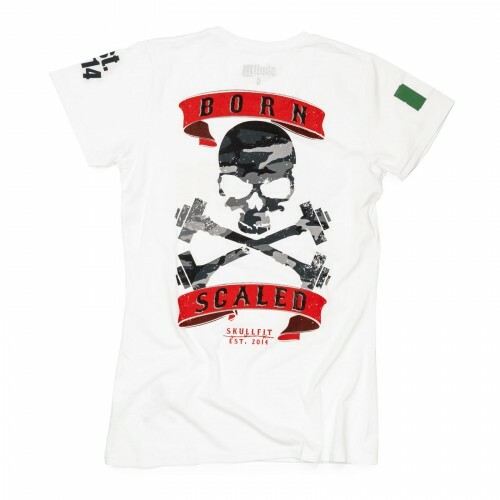 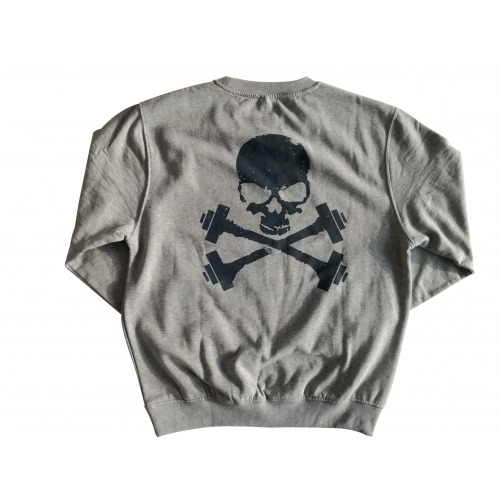 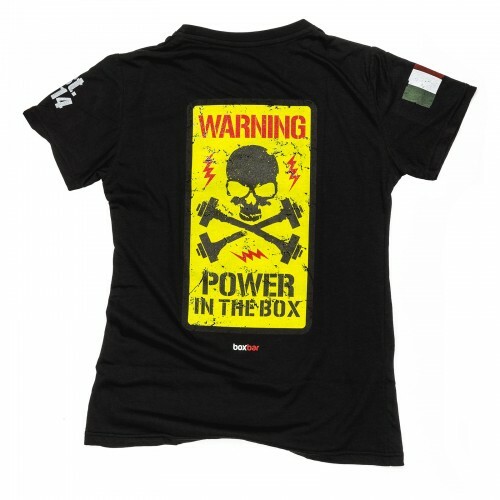 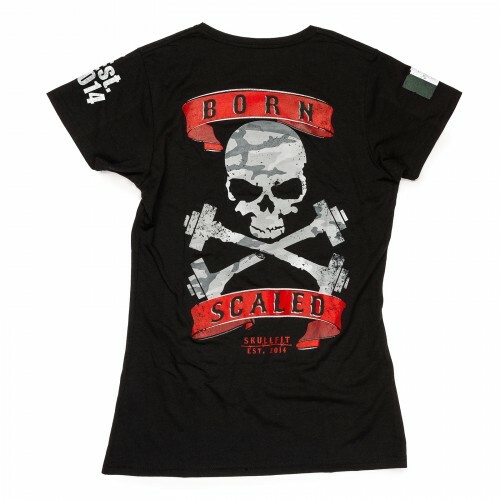 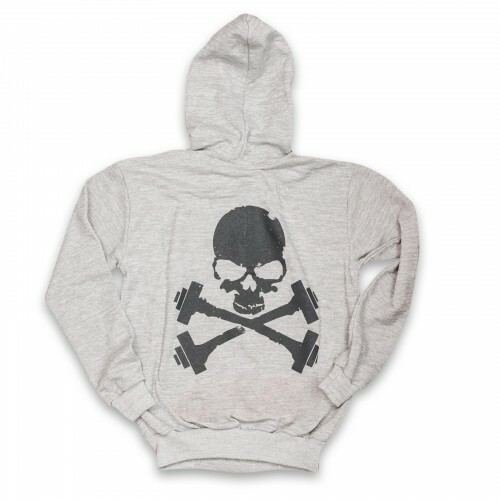 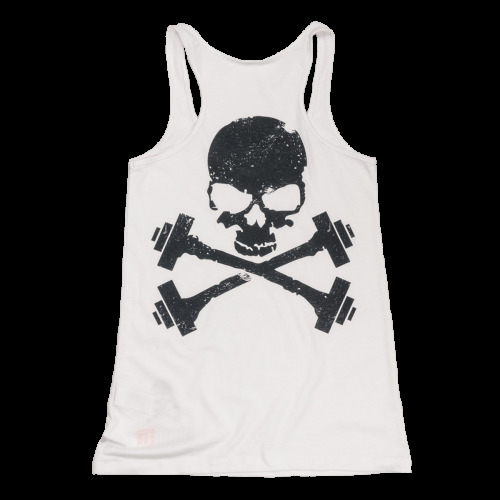 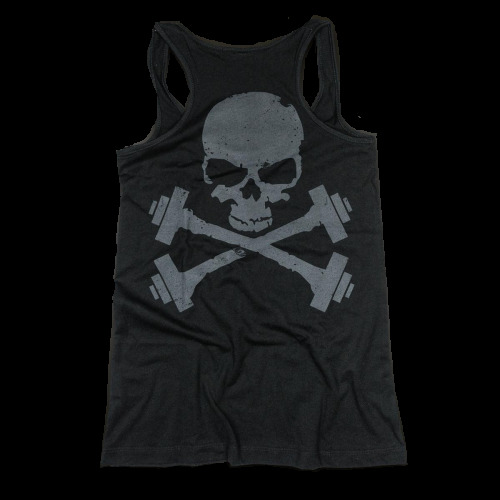 The Skullfit logo in white is featured on the back, in the centre. 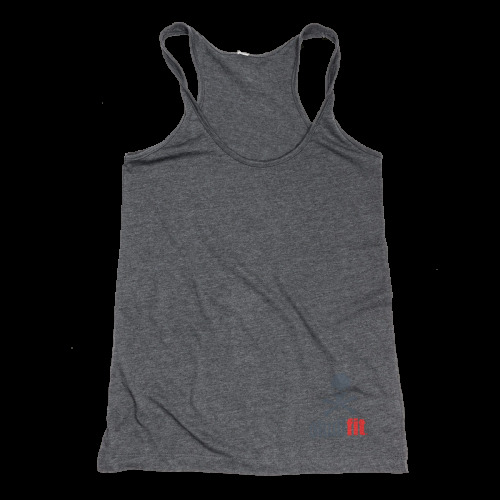 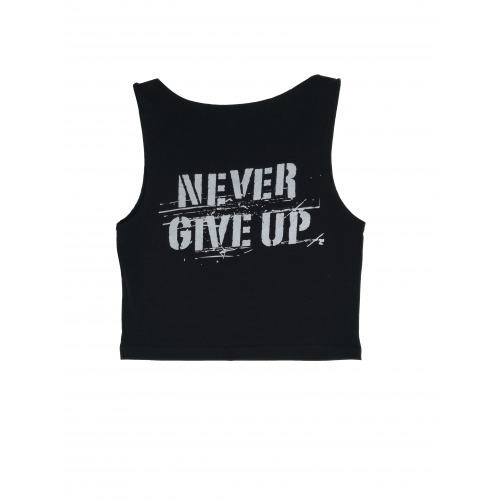 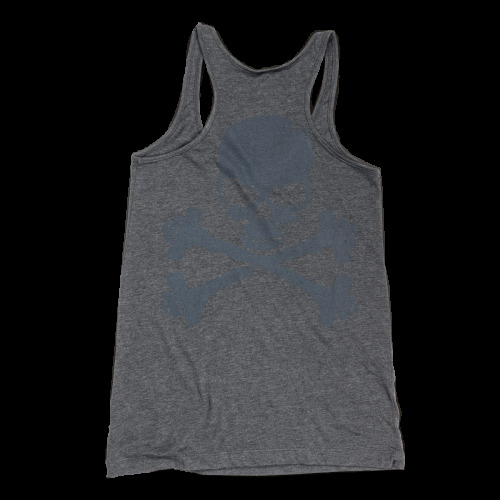 Women’s tank top, loose fit, ribbed neckline and armhole 1x1.